Also the song by The Darkness is now stuck in my head. Again. 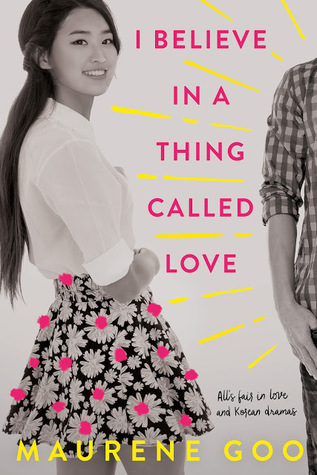 This cover screams "adorable romance" to me, and as the mom of a half Asian child, I love seeing a POC on the cover.